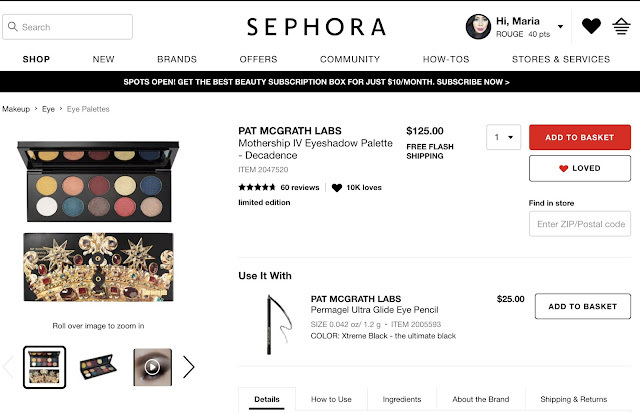 I know that the Sephora VIB sale is supposed to be a fun time for us makeup lovers to do some serious shopping. But it can get a little stressful when you try to fit everything you want into a certain budget. 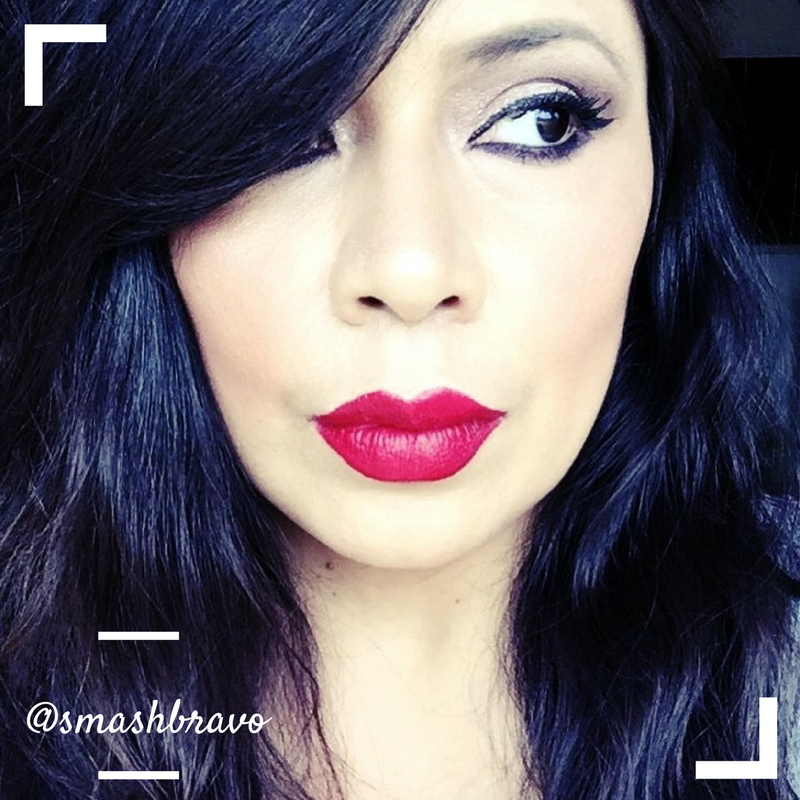 I do realize that we are talking about makeup here and not the end of the world, but makeup these days is extremely expensive and most of us have a limit to how much we can spend. I have always spent a few hundred during each Sephora VIB sale but I have always tried to make sure that the majority of the money doesn't come from household money, meaning I don't take money I need for my family to buy makeup. I have always used Google Ad payments and other earnings from my blog: banner sales, etc. Also, my boyfriend and daughters usually pitch in - one of my girls always puts in $100 and the boyfriend would buy one of the pricier items on my list. I do realize that I am lucky to have a family that supports the addiction and doesn't shame me for my love affair with cosmetics and that not everyone is as lucky as I in that perspective. This year I am super excited because I have managed to come up with a pretty decent budget and it's all from blog earnings. I started using affiliate links on this blog at the end of last year and while I am not earning the big bucks, I still manage to get a payment most months. I'm taking two months of affiliate income plus my latest Google Ads payment to fund this sale. I have a $275 budget and I believe that I have narrowed down my list to exactly what I will be picking up. And of course everything I purchase will be reviewed on this blog and my Instagram page. The other item that I will be picking up during the sale is my Mother's Day gift. This is not included in the budget because I am not paying for it and because it's so pricey, I might not ever even swatch it. But I am so excited for it!!!! I didn't write this post to show off in any way. My blog earnings are actually pretty small, I am def not making the big bucks. But even now, this little blog has earned enough to fund this sale and I am super proud of that and highly motivated. If anything, I hope that by my sharing actual figures, you too can feel motivated to keep going. It doesn't have to be blogging specifically, but whatever it is that you're trying to accomplish. I hope that by seeing someone who is starting to earn a little from their hard work, you can also see the potential in whatever it is you're working on. 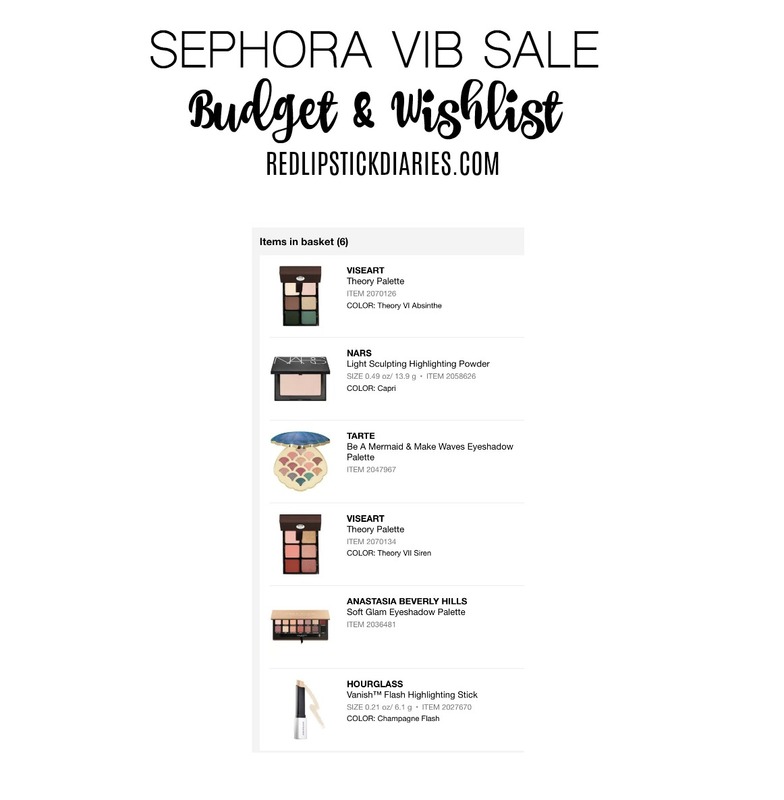 I actually can't wait for the next Sephora VIB Sale in the fall and see what my budget for it will be then.